The mullet is dead! Long live the mullet! Not many hairstyles illicit such strong opinions as the mullet. The business in the front, party in the back hairstyle is most widely known for its ubiquitous appearance in the 80s, but the style dates much further back and a form of it can be identified, arguably, as far back as Greek antiquity. Homeric poetry describes Abantes’ spearman: “their forelocks cropped, hair grown long at the backs.” In Mullet Madness Alan Henderson describes the haircut as practical. The shape of the hairstyle has for a long time provided peoples with warm and dry necks. Short hair in front has certainly been a longstanding necessity for the warriors. Consider how helmets fit better with the hair shorter on top. In the 6th Century CE, the mullet was known at Rome as the “Hun Cut.” It was made popular by a group of young wealthy men who would countercultural hooligans. These rebels saw their hair as a way make a political statement by imitating the hairstyles of Rome’s enemies in modern Turkmenistan, Uzbekistan, and Kazakhstan. In the 18th century, Benjamin Franklin sported a “skullet” while a diplomat in France. He used this hairstyle strategically to gain important European support for the Revolutionary War. French aesthetic appreciation, of course, had eight centuries of artistic history before the US was born. At the time the French fashion for men involved the powdering of highly stylized wigs. Wearing a plain brown suit and skullet, Franklin shocked the French courts playing the role of austere, new-world sage. 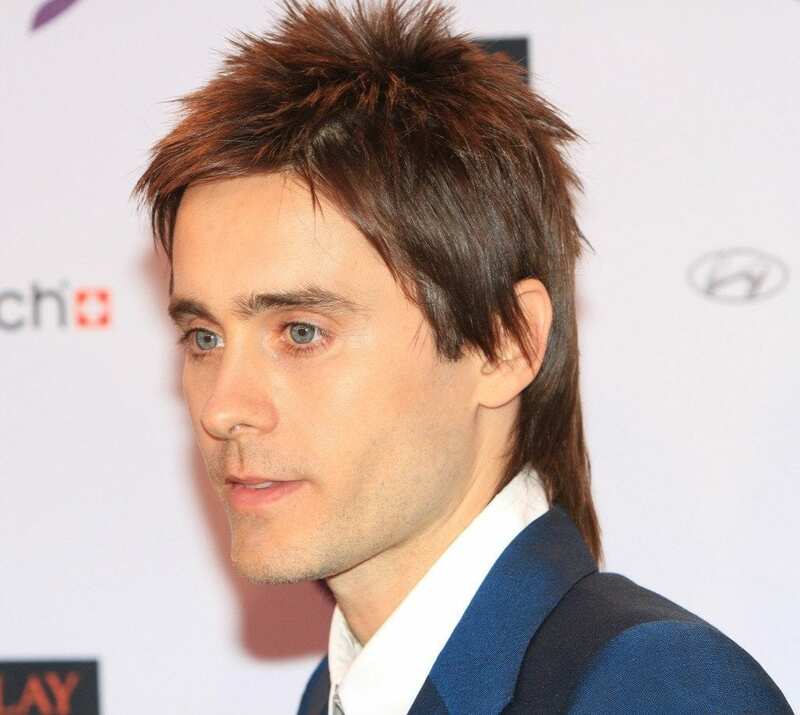 The Mullet became a household icon in the 70s when it was made famous by a British rockstar. David Bowie’s androgynous style combined elements of the traditionally masculine and feminine. After the worldwide success of Bowie’s transformation into the “Ziggy Stardust” persona, the mullet officially took off among discerning mod and glam successors for years to come. But it wasn’t until 1994 that term “mullet” was coined to describe the party/business, front/back hairstyle. The Oxford English Dictionary credits the Beastie Boys song “Mullet Head” as the first to describe the high-low cut. Don’t be afraid to own a mullet. Billy Ray Cyrus didn’t invent it. The mullet is an easily maintained hairstyle which works on almost all head shapes and hair textures. The mullet is now fresh, new, and chic. Recently, designers such as Tom Ford, Gucci, Marc Jacobs, and Haider Ackerman have all used mullets in their fashion shows. 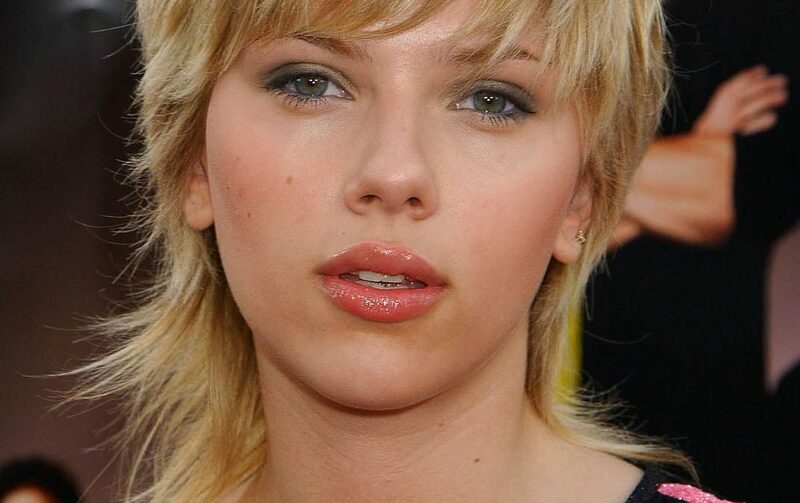 Celebrities such as Scarlet Johansson, Zendaya, Kristen Stewart, Taylor Momsen and even Jared Leto have all rocked stylish versions of the haircut. When it comes to hair, you know we like to think outside the box. A new hairstyle can elevate your outer beauty and so help transform how you can imagine the inner you. 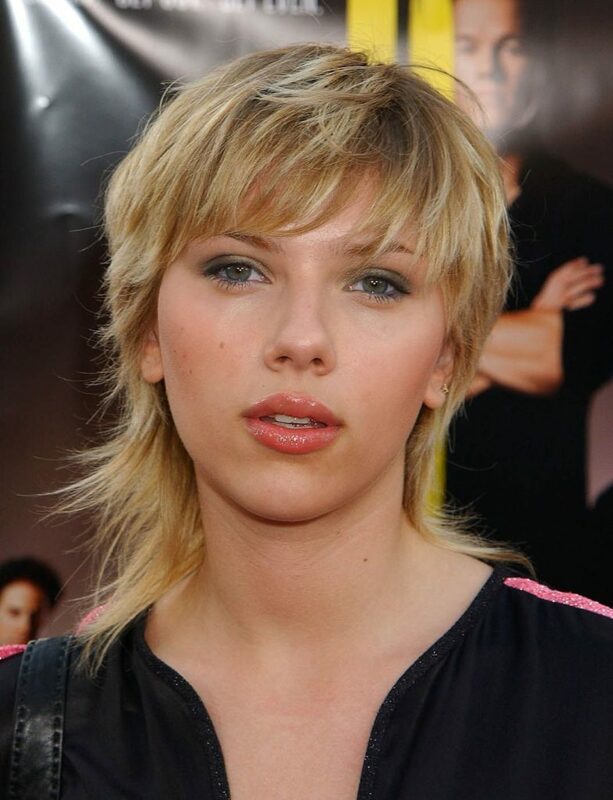 The mullet is a great way to take a risk without a long and difficult grow-out period. This style can actually take years off your appearance opening up the face and giving a youthful vibe. 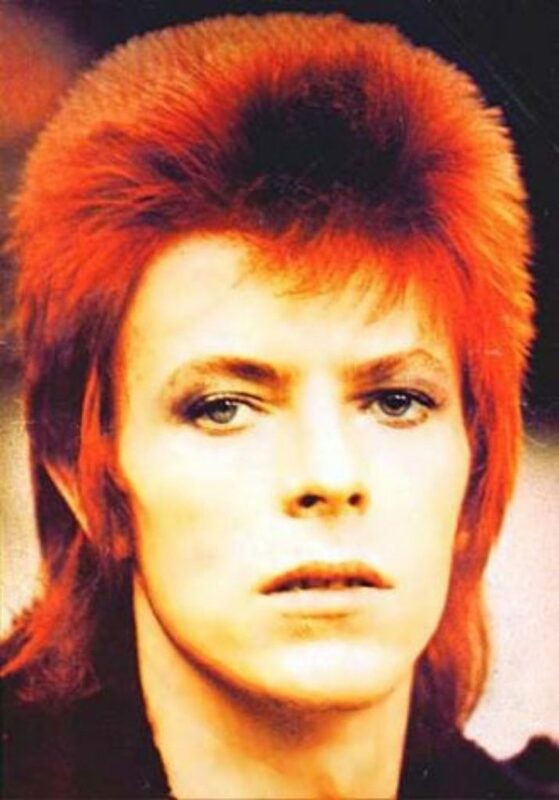 Overall, if you’ve been thinking about doing something new with your hair, take a risk and channel your inner Bowie; a mullet can be that style you just didn’t know you needed/wanted to rock.